BUFFALO, N.Y. — Now that Oishei Children’s Hospital is up and running, Mercy Flight will continue to land its life-saving flights on its roof. A ceremonial first flight arrived at the Children’s Hospital Monday. Officials say the helipad at the new hospital isn’t much different than its predecessor, and flights will continue as usual. However, the hospital’s new location next to Buffalo General will make it much easier to fly children and parents during emergency situations. “Often times, they’d have to go over to Buffalo General to be treated and the baby would be down the street at the old hospital. Now, they’re just a bridge away,” said Joshua Lynch, Mercy Flight medical director. 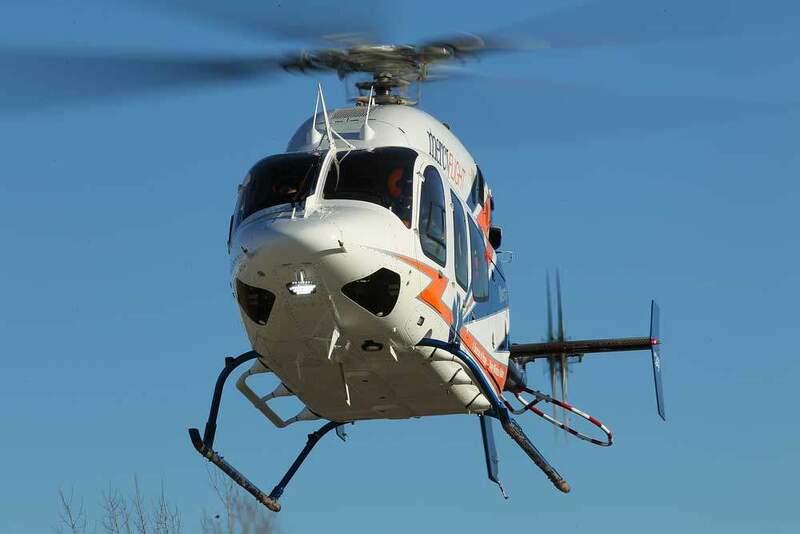 Mercy Flight has flown more than 27,000 missions over its 36-year history.